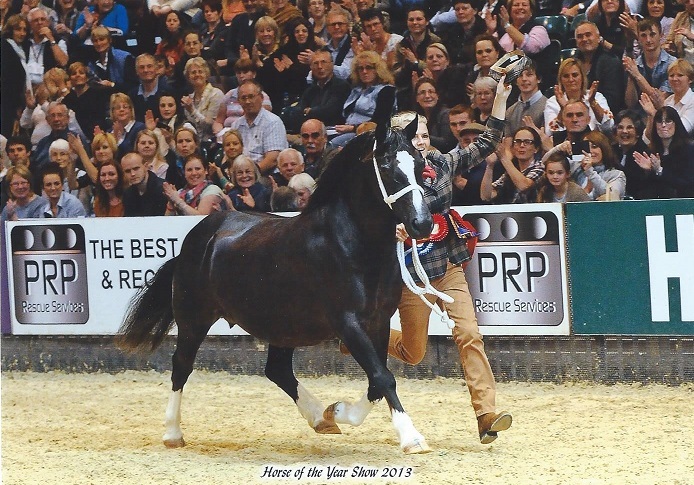 NPS BAILEYS HORSE FEEDS SECTION D PONY OF THE YEAR!!!! 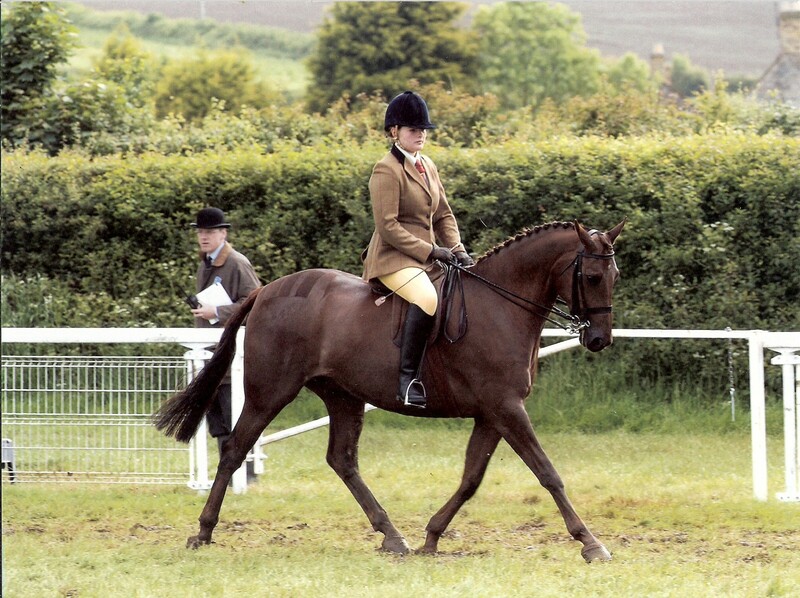 Qualified at Stafford County Festival, qualified at first attempt. 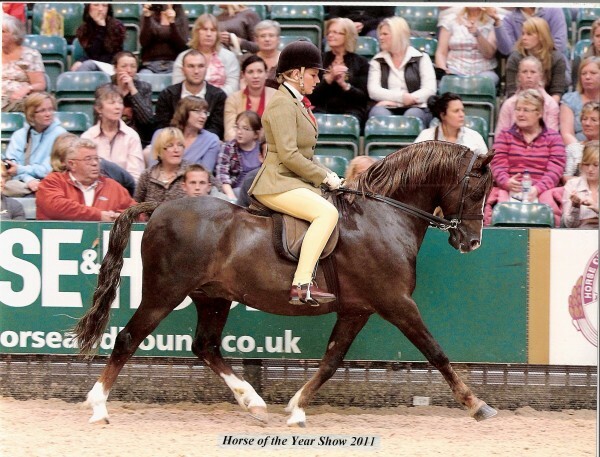 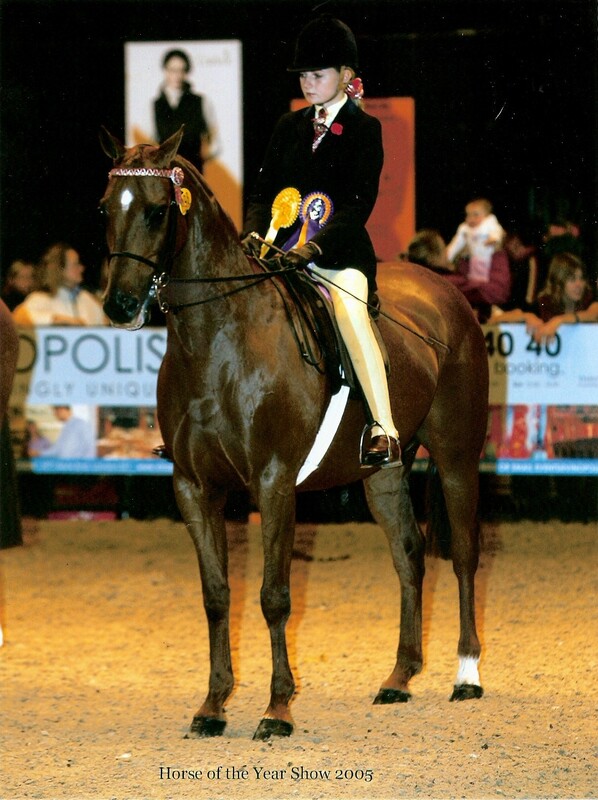 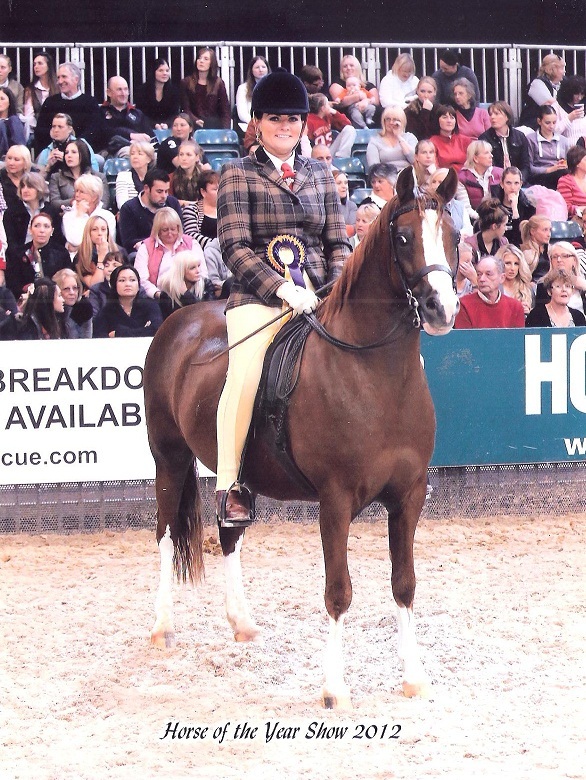 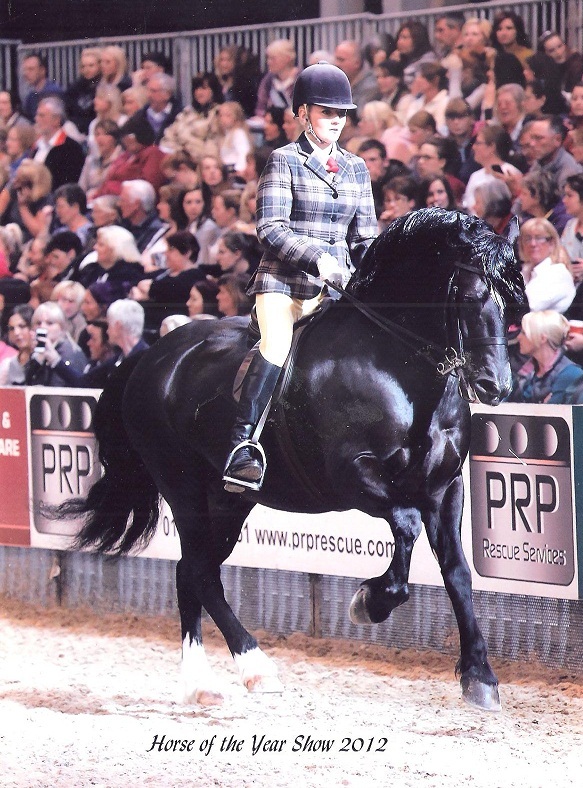 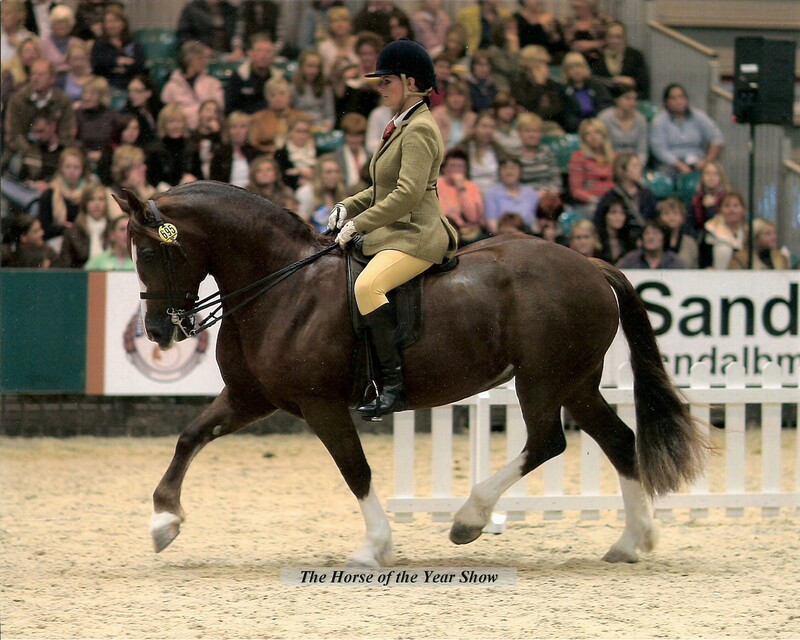 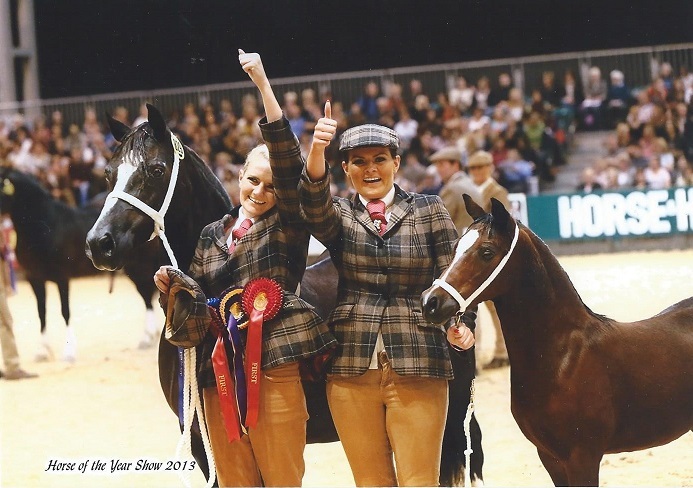 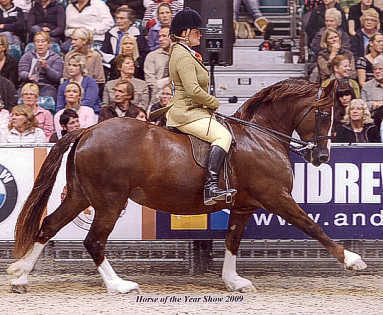 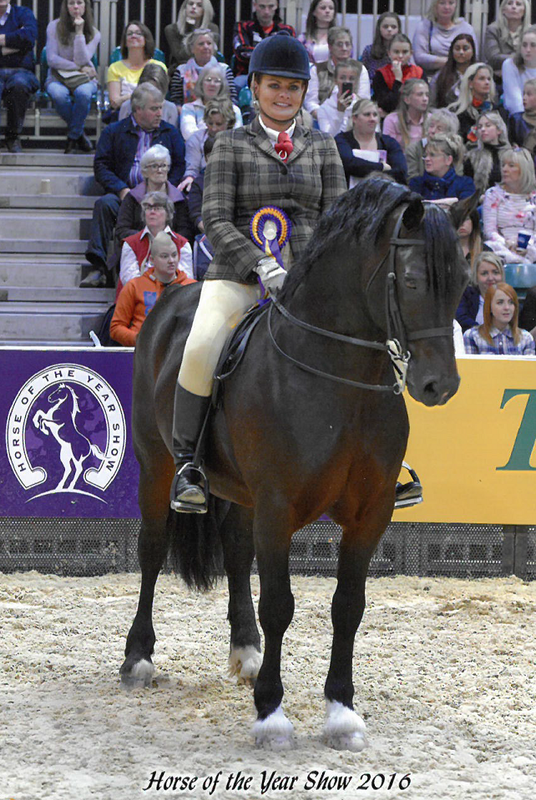 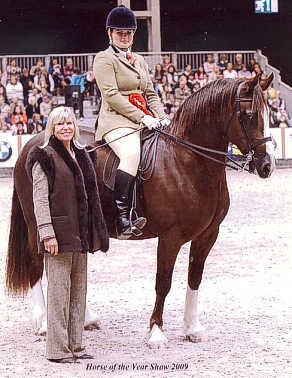 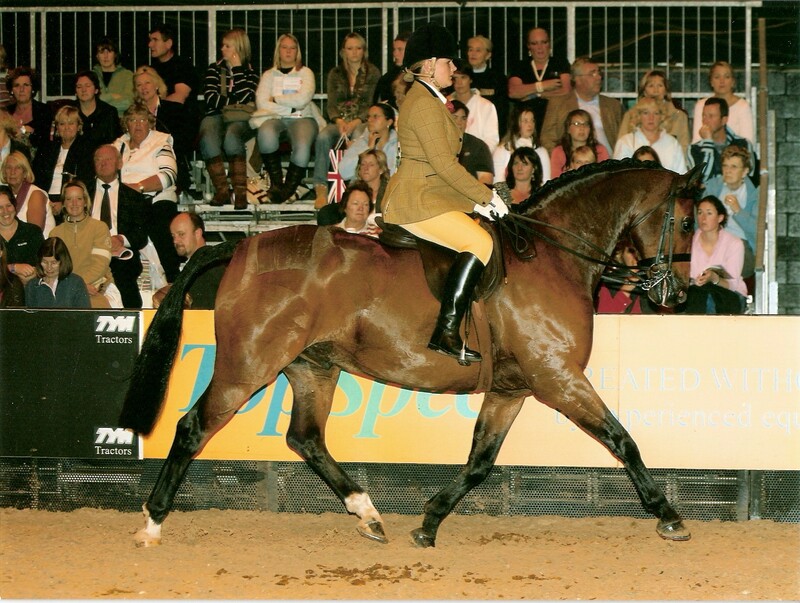 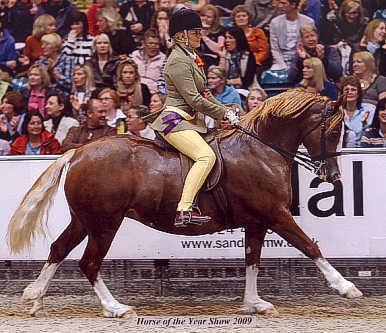 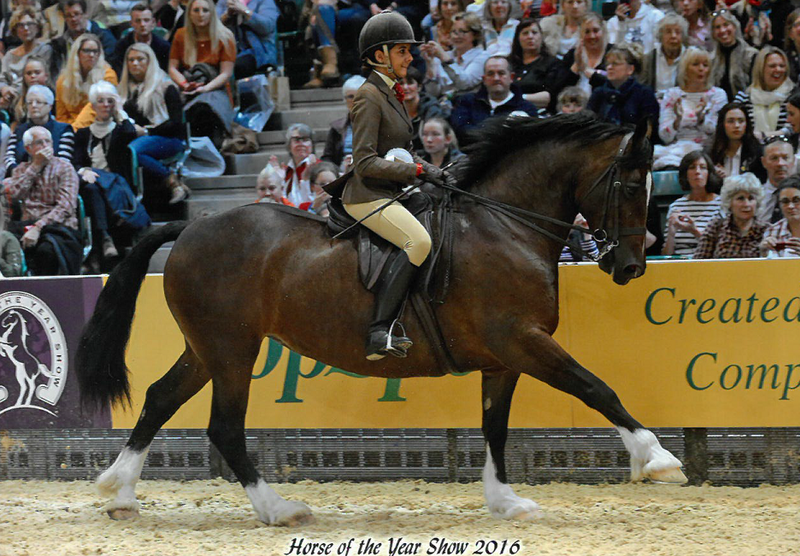 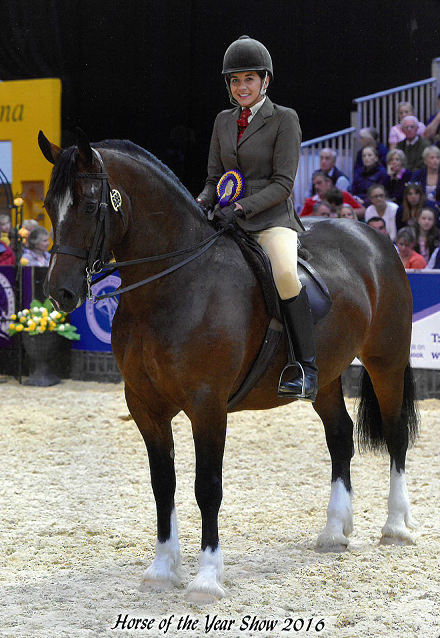 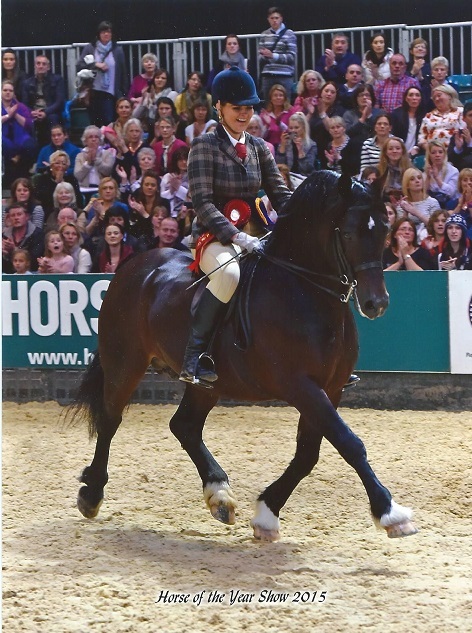 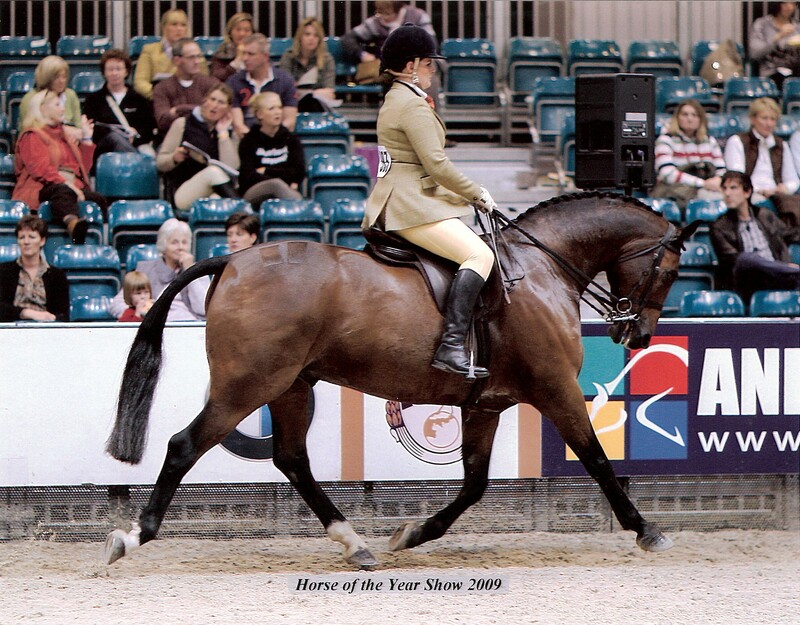 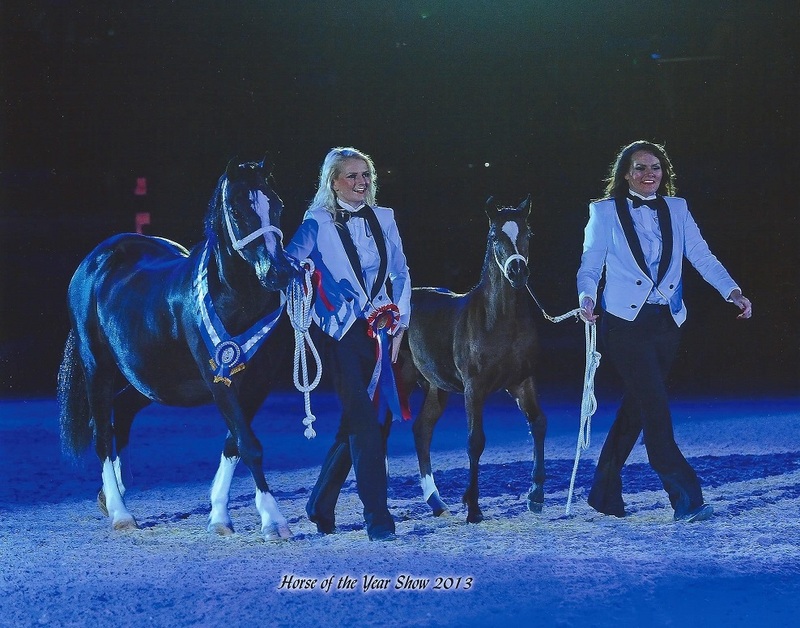 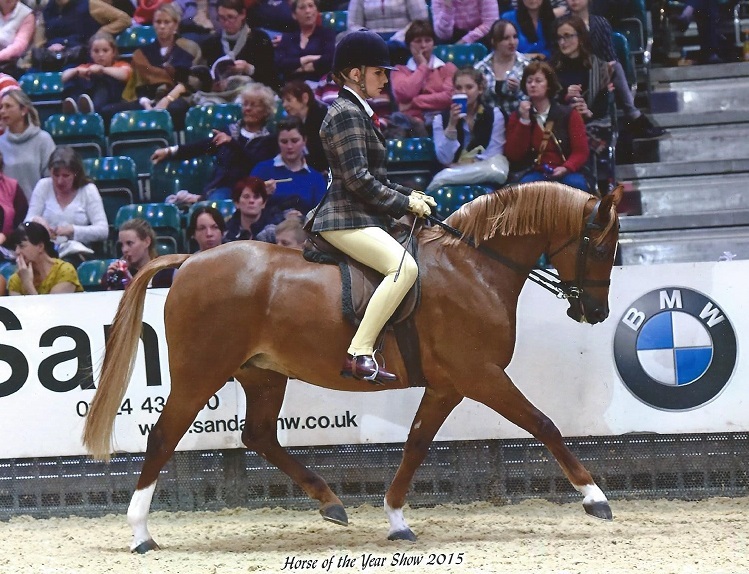 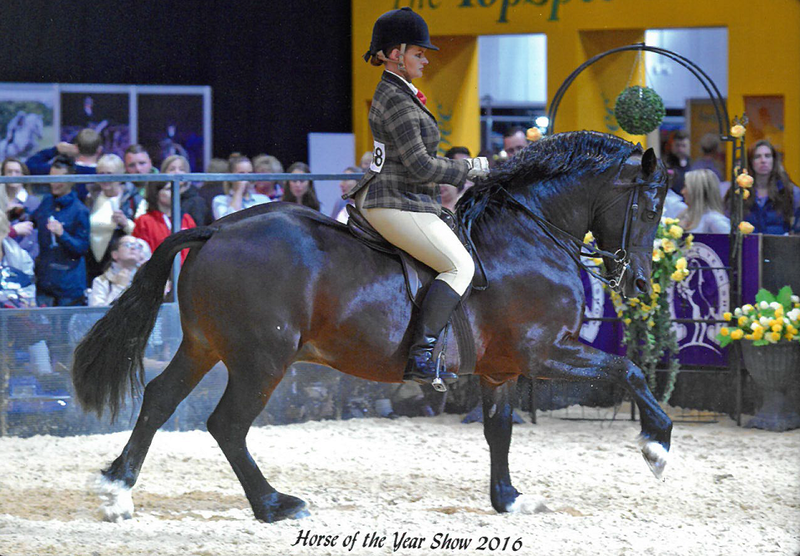 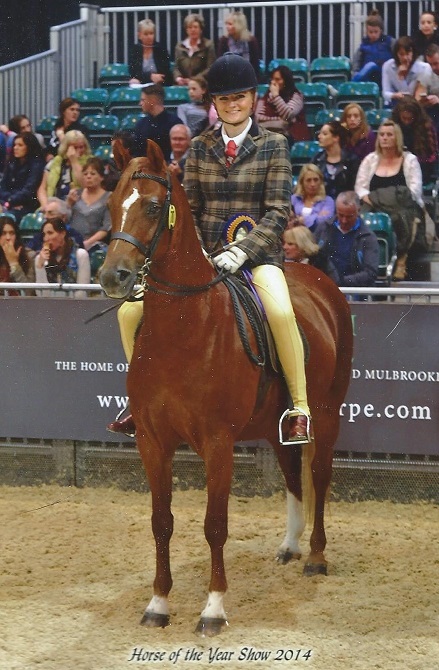 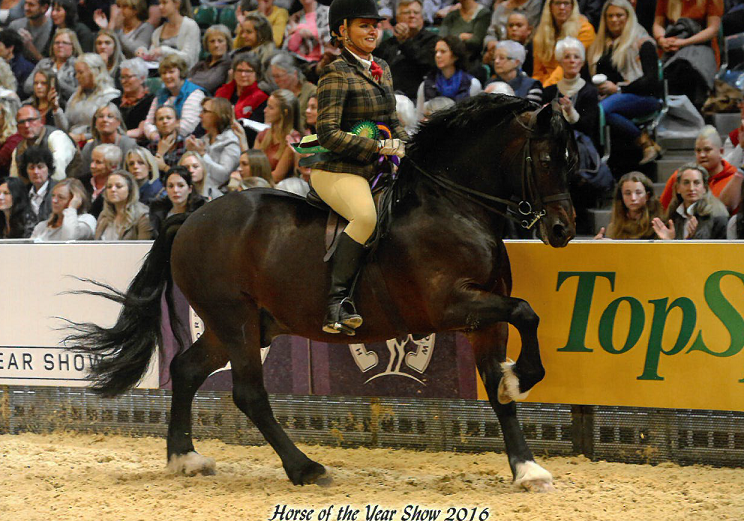 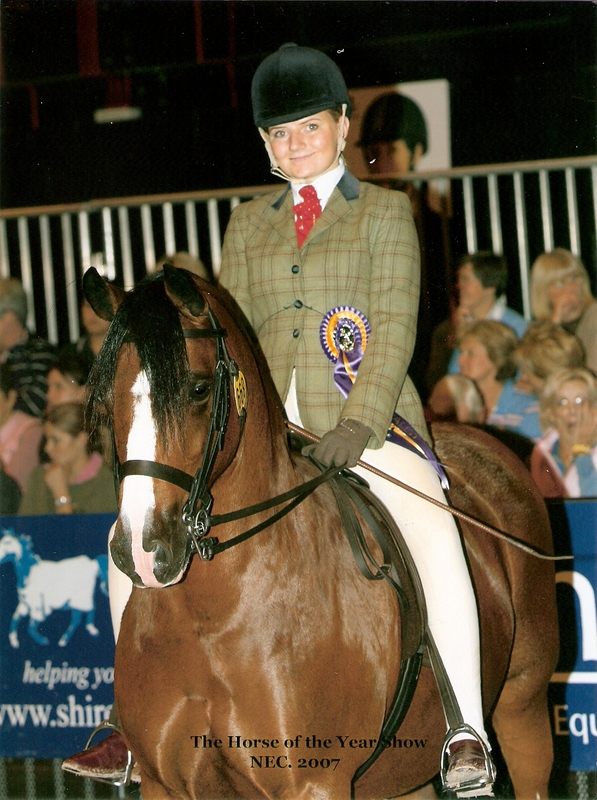 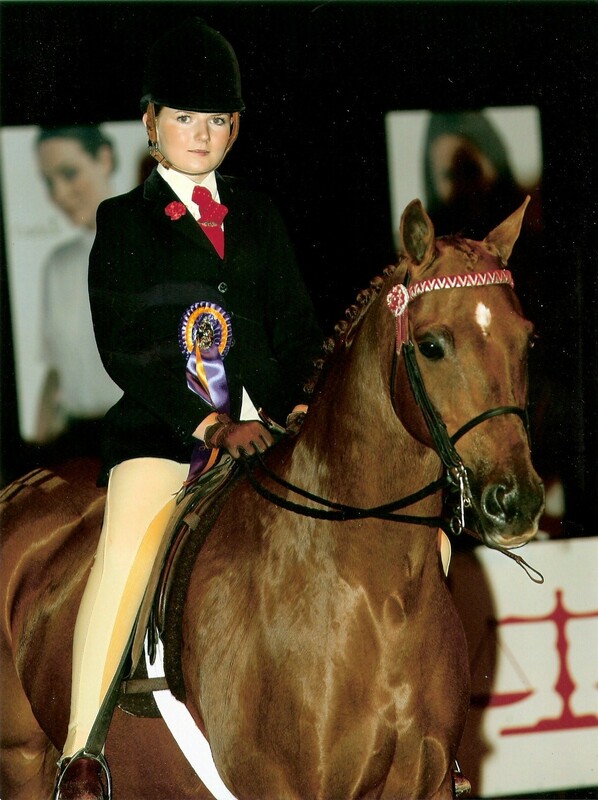 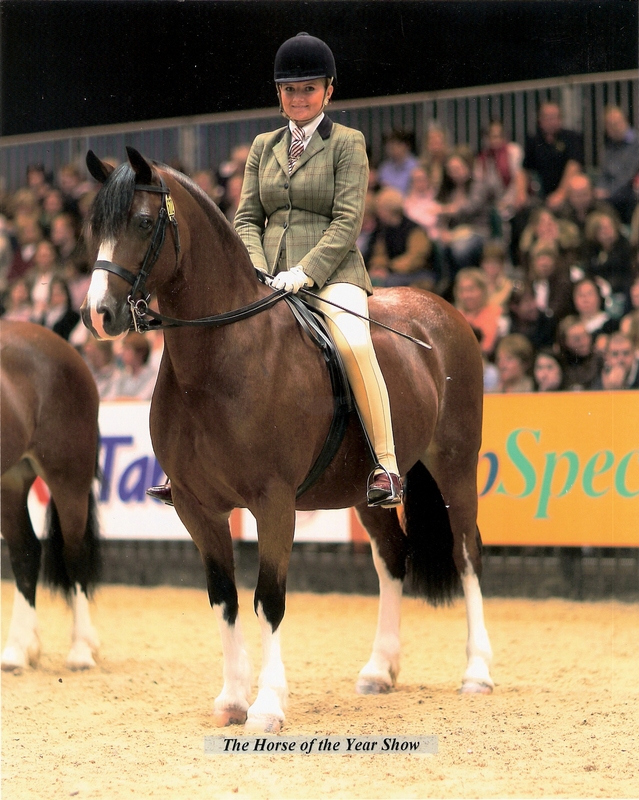 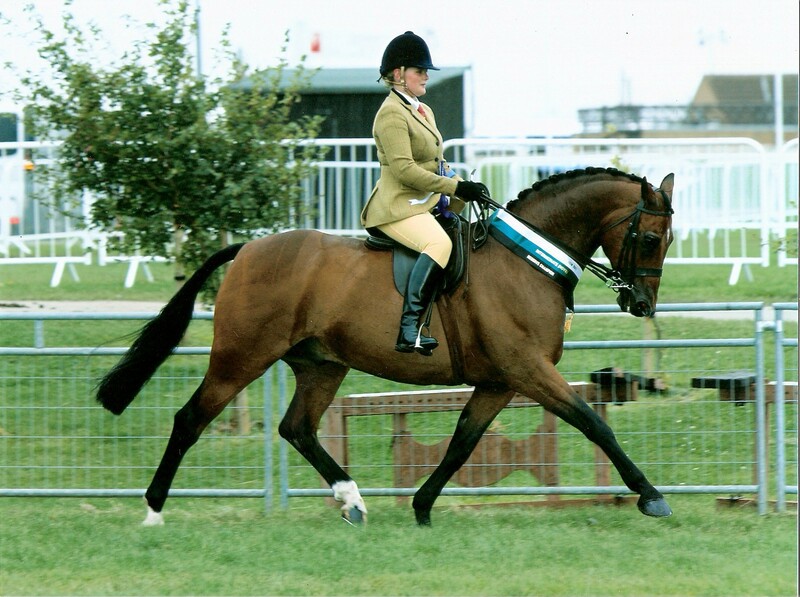 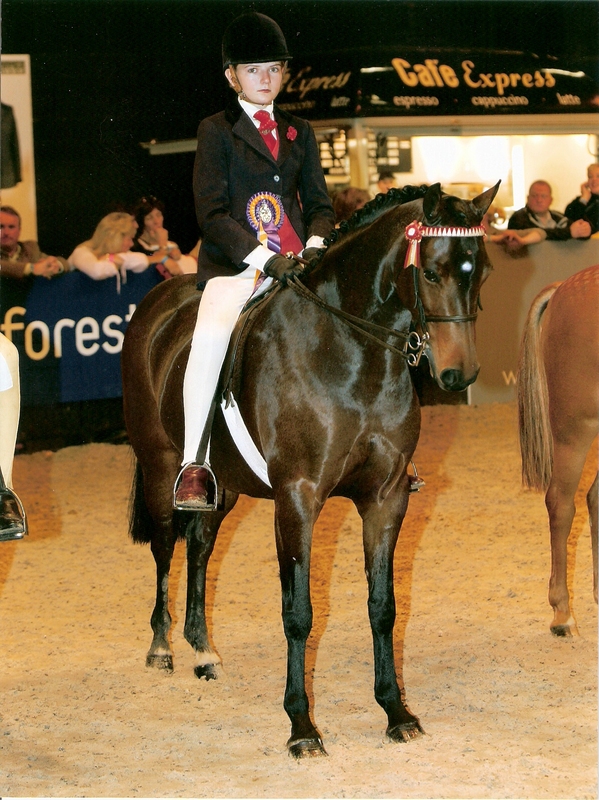 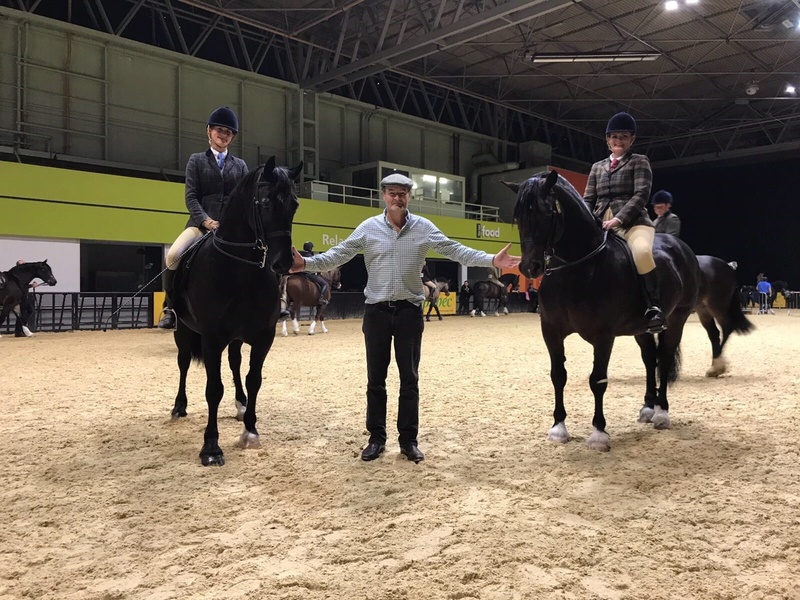 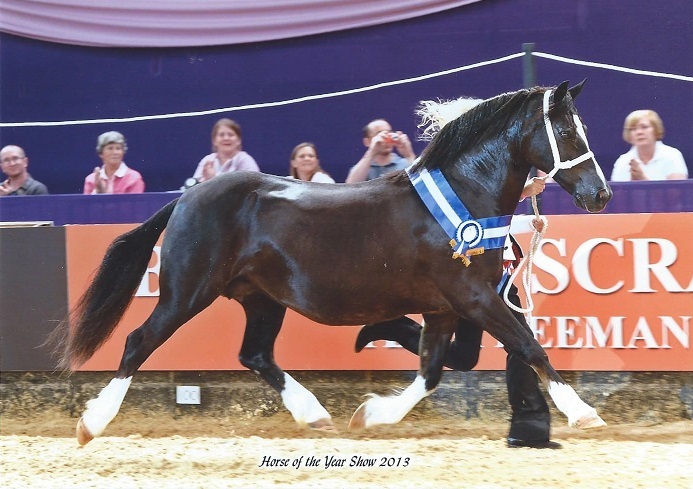 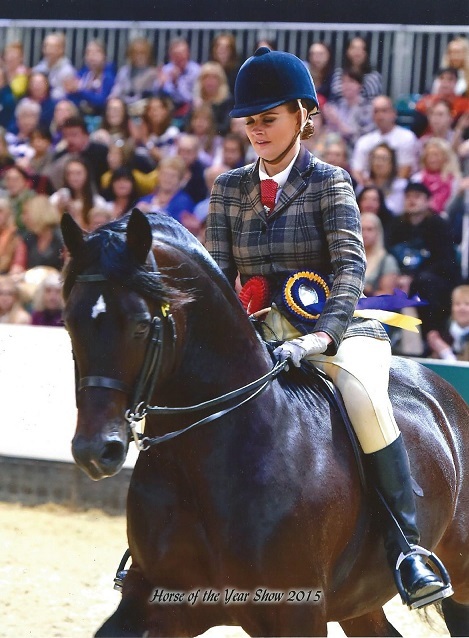 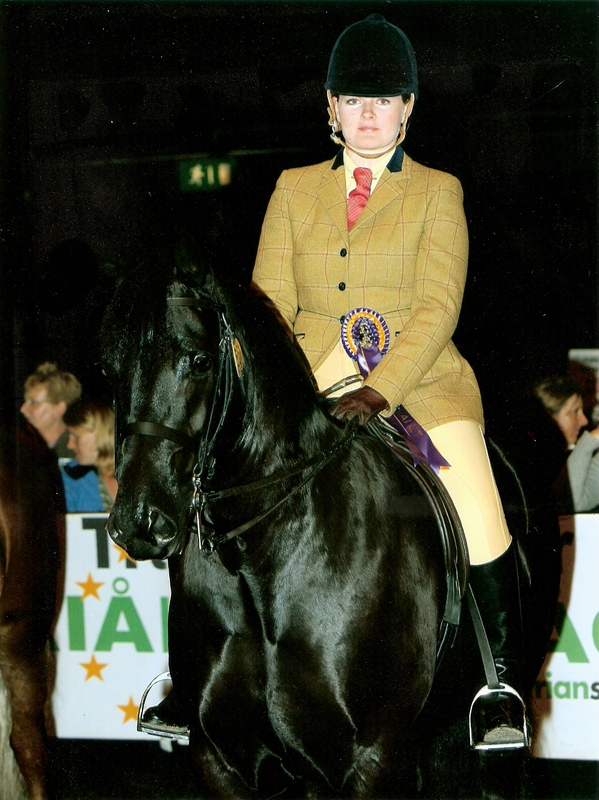 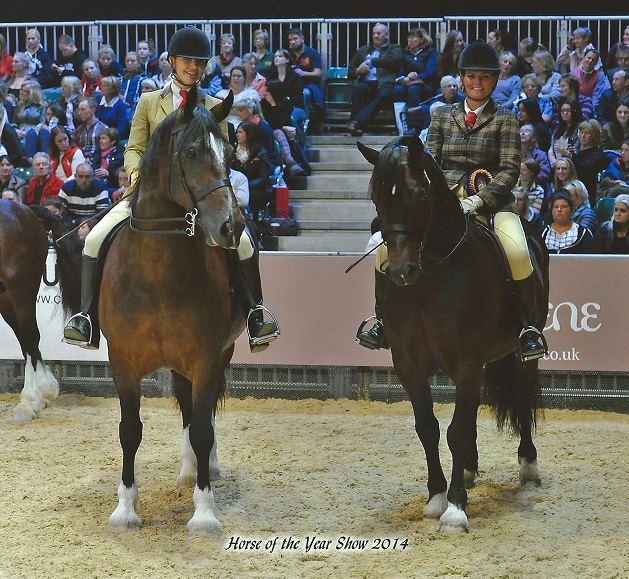 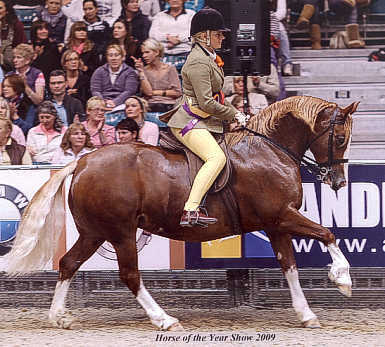 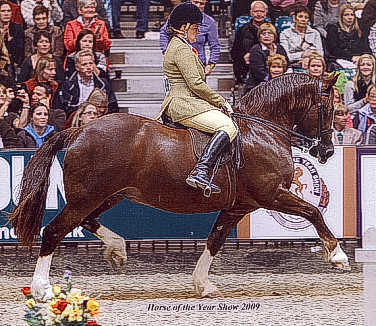 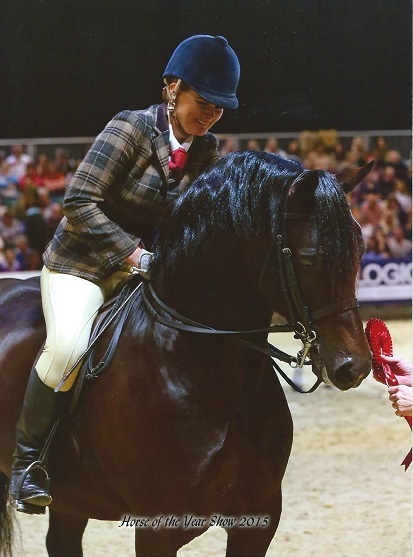 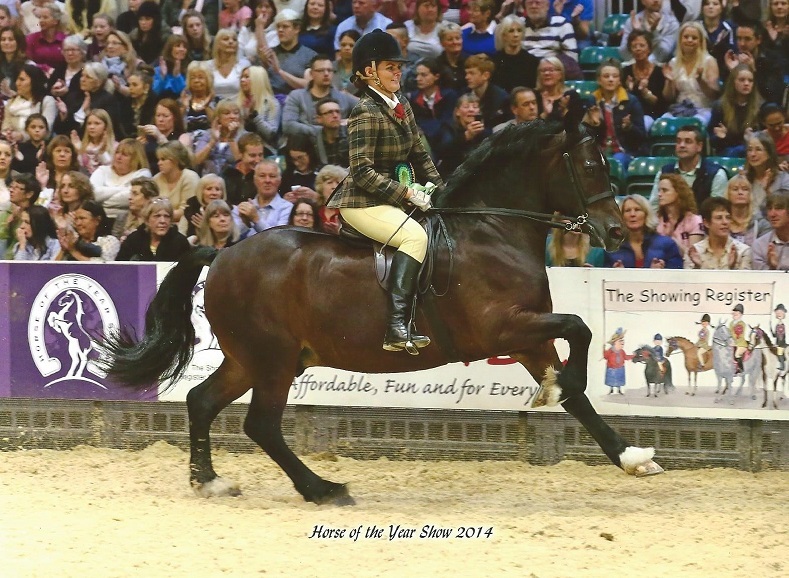 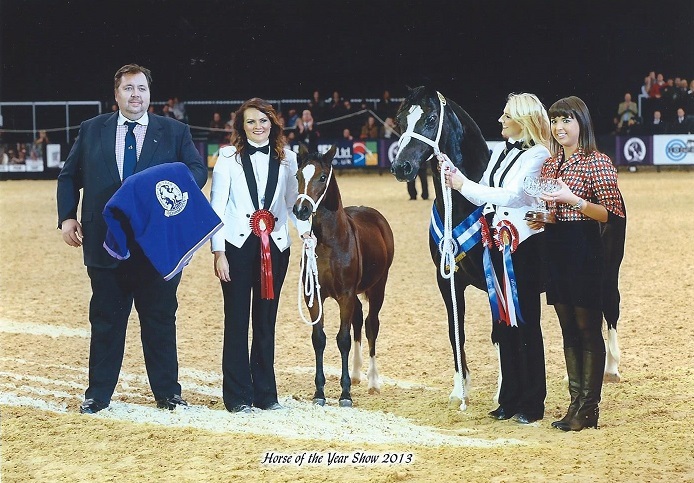 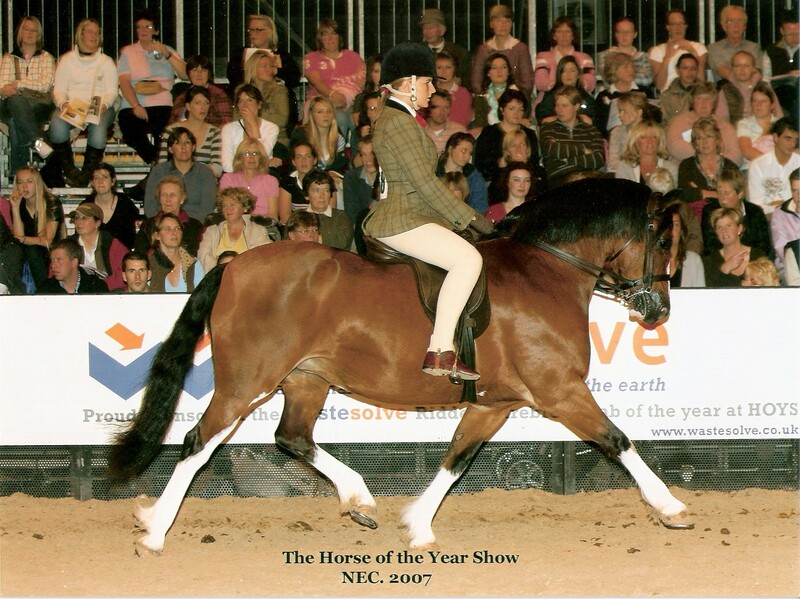 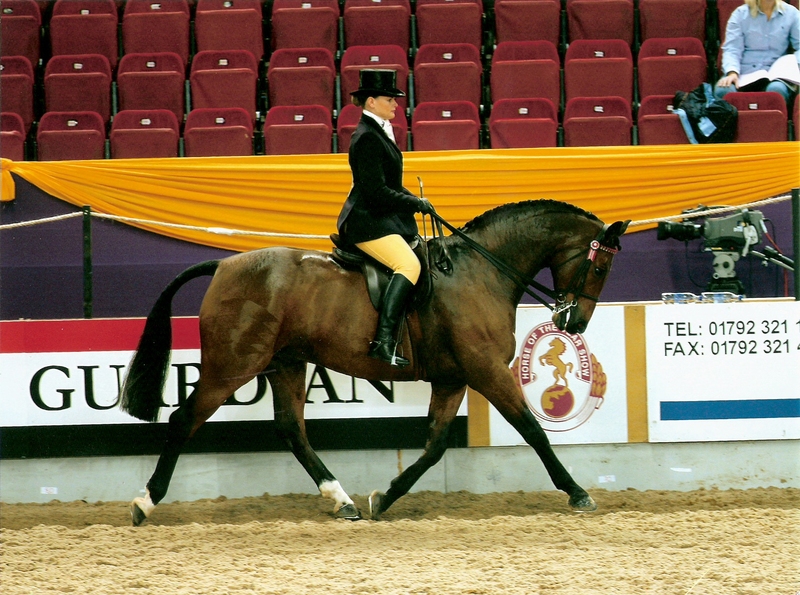 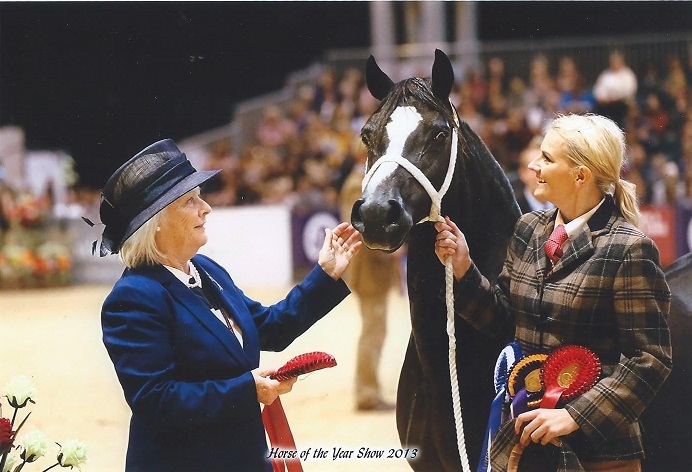 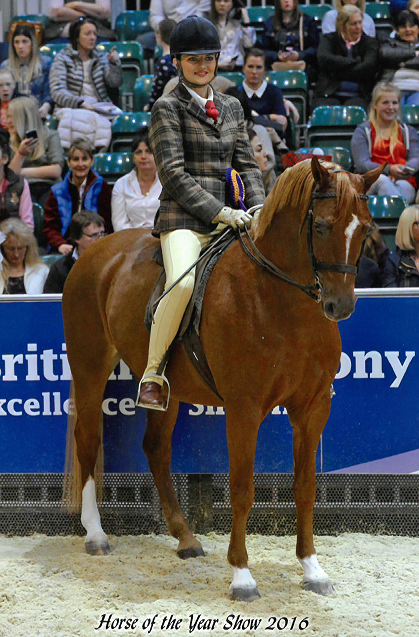 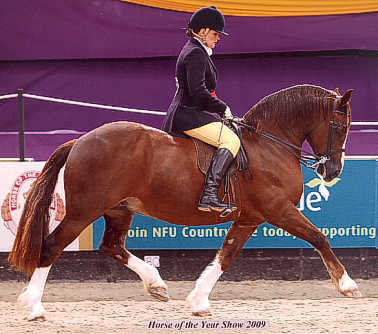 Cousins Bobby and Sandy both competing at Hoys 2014. 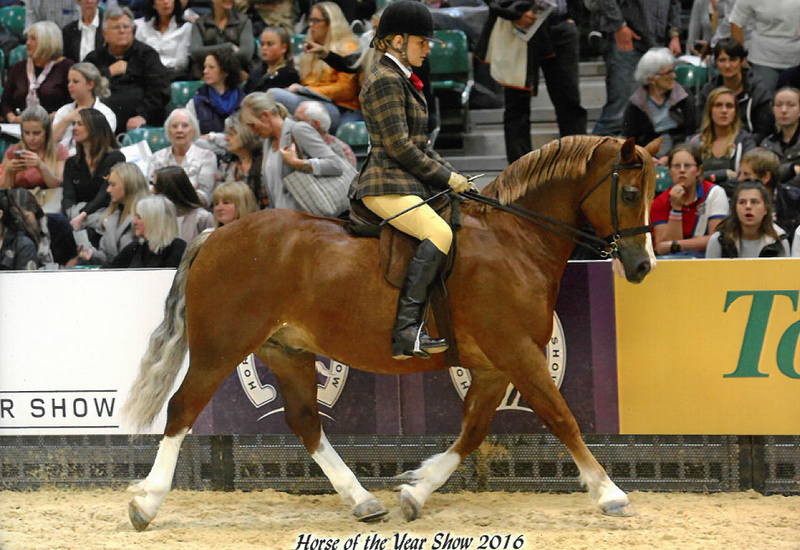 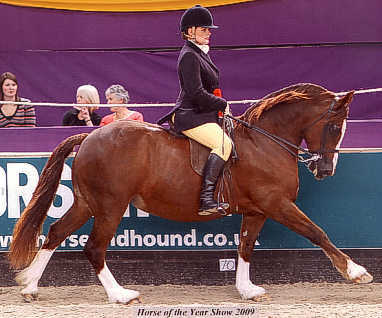 A Huge thank you to Sandy Anderson of the Thistledown stud, for allowing us to produce such a fabulous pony. 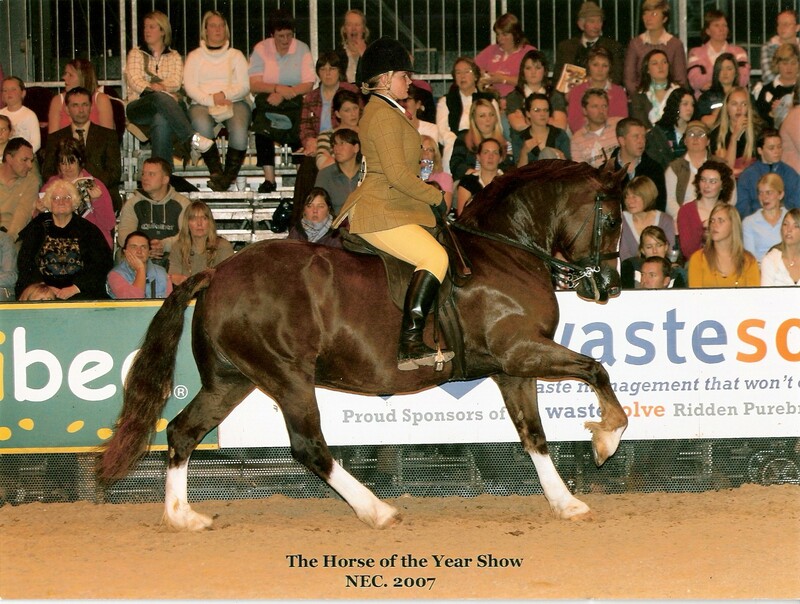 Returned home to make more beautiful babies, he will be sadly missed but never forgotten.